If you're having a stag do in Cologne, you're unlikely to want anything more than a safe, central spot to throw down your bags and get on with the party. Well, you're in luck, as we have allocation in the top hostels, hotels and apartments in the German city. 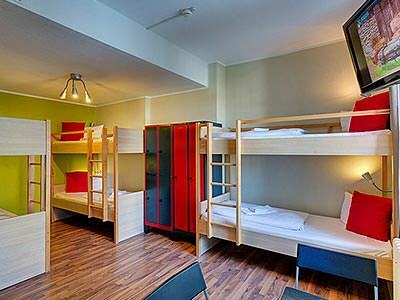 This super convenient hostel boasts a brilliant location in central Cologne. 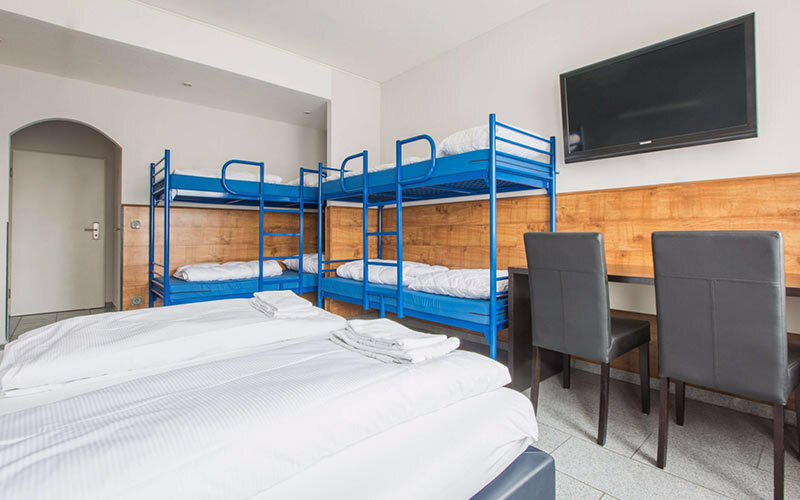 Boasting a spacious roof terrace and modern rooms, this hostel is perfect for groups. Prepare to be blown away by Cologne. 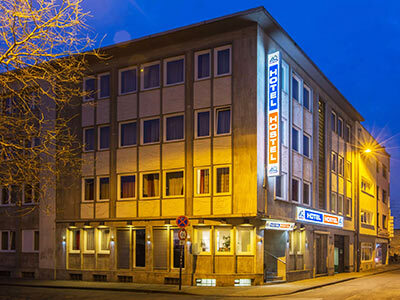 Which Types of Accommodation are Available in Cologne? LNOF offers four solid accommodation options to set up camp, Rhine-side. Whether it’s a hotel or hostel you’re after, we’ve got something that’ll suit you. 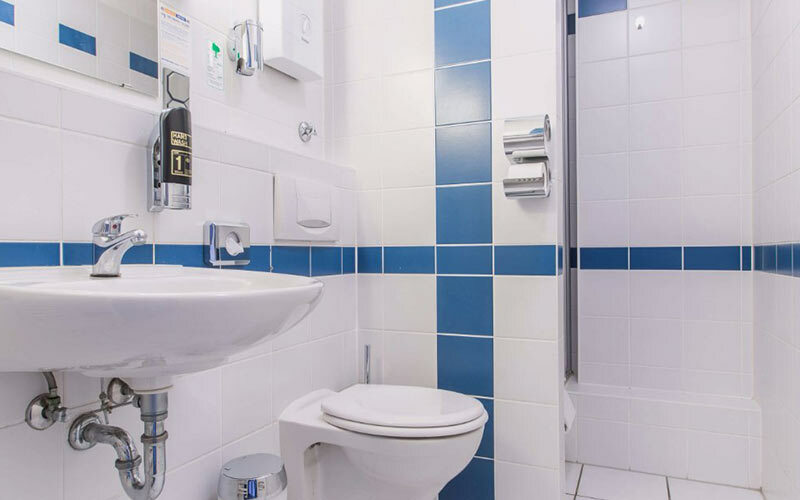 If you’re definitely after a hotel, 3-star Smarty Hotel Cologne, is only eight miles away from the airport, in the Neudstadt Sud area (south New Town). 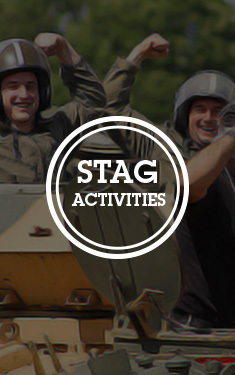 Near loads of bars, the metro and places to stuff your face, its central location makes it a firm stag favourite. You also get free WiFi and a shared lounge if you need a bit of respite before heading out for the next liver-bashing. Next up, hostels. 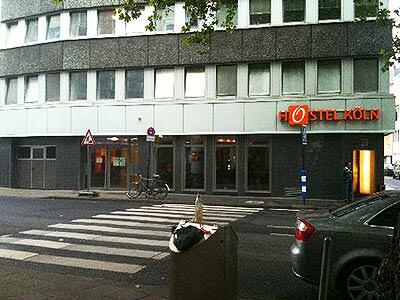 The A & O Hostel Cologne Neumarkt is our most popular choice. Nicely fixed in the Old Town, you’re in perfect proximity to the nightlife, including the student bars of Friesenstrasse. With spacious rooms and the lure of a breakfast buffet, you might even manage to make it down to the dining room in the morning… However, if you do, for any reason, end up missing breakfast serving hours, don’t fear as you’re only round the corner from Wonder Waffel, which does indeed sell some wondrous waffles to keep the hangover at bay. A & O Koln Hauptbahnhof is another hostel worth considering, again, due to it being slap-bang in the heart of Cologne (in the Alstadt-Nord region, AKA north Old Town, right by Cologne Central Station, the Cathedral and loads of bars and restaurants). Don’t pass by on the chance to eat a metre-long bratwurst at Haxenhaus if you’re in the area! 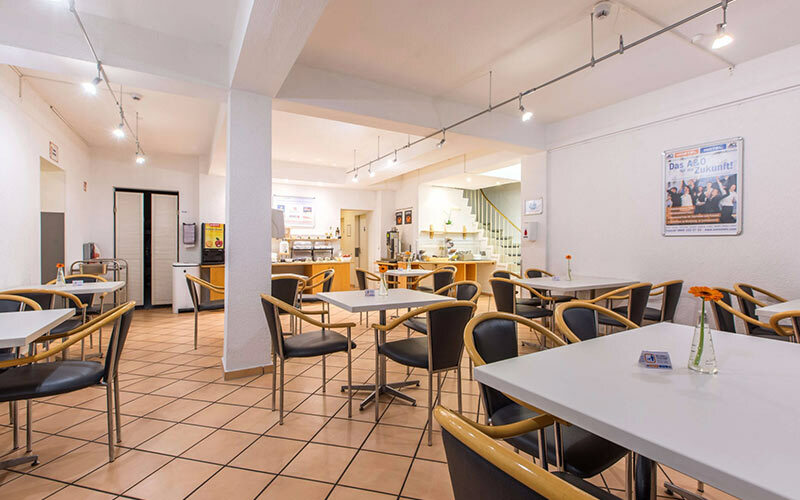 Last up, 2-star Hostel Koln is pretty rare in the sense that it’s central enough to get to the heart of the nightlife, but set back so you’ll have some peace and quiet if you’re head’s pounding the morning after. 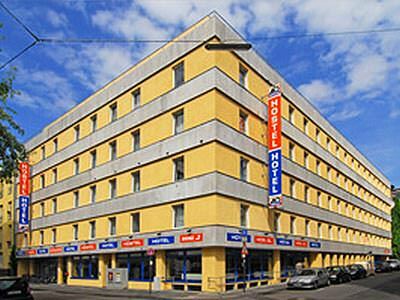 Situated in the Alstadt-Sued area (south Old Town) of the city, it’s excellently placed for easy travel around the city. 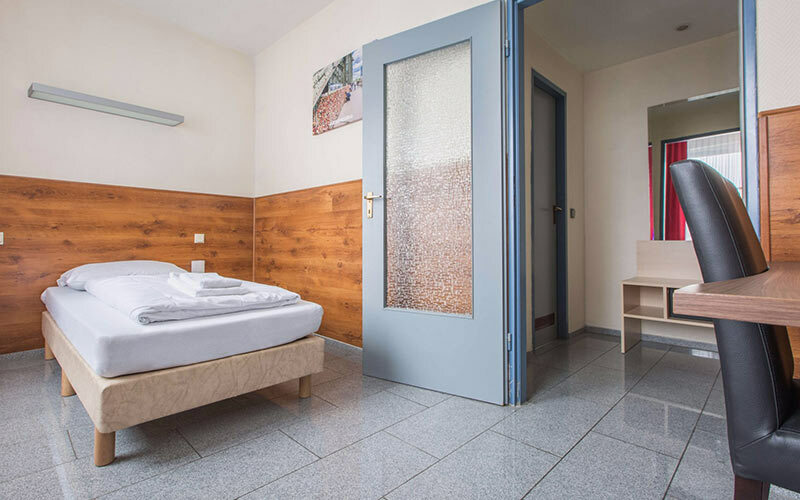 All four of our accommodation choices are based on the west side of the Rhine River, within the Innenstadt (also known as the ‘Ring’), meaning whichever you decide to stay in, you’ll be arguably within walking distance of all city centre action. If you do fancy saving your legs, the bus and tram access is easy to use and reliable. The Altstadt area, where you’ll find A & O Koln Hauptbahnhof and Hostel Koln, is an especially buzzing area, with the highest concentration of trendy places to get a bev, as well as Cologne’s best beerhalls where Kolsch is served by the stange: Peter’s Brauhaus and Fruh am Dom within easy reach by foot. The waiters carry massive wheels of Kolsch around the beerhalls with them and will continually refill your glass if they spy that it’s empty. Here, you’re also really close to the Ehrenfeld district: this is where you really need to head if a visit to a proper German club is on the cards. If you get your accommodation booked with enough notice, you’re pretty much guaranteed rooms as LNOF has reserved room allocation. However, there are a few times of the year where it can get crazy busy and our allocation isn’t always valid. Beware of the times around: Cologne Carnival (late February/early March), FIBO Trade Fair (April), Ascension Day (late May) and Photokina Trade Fair (late September). You sure are, my friend. In fact, we’re ABTA protected (Y6354), because that’s how much we’re dedicated to making sure that you have a ruddy good time on your last night of freedom. This means that you and your pals are financially protected if anything goes awry in the lead up and duration of your break. 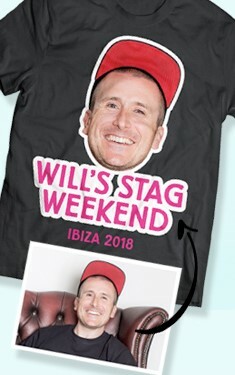 Have a butchers at what effect ABTA has on your booking with us here.